What is Hospital Acquired Infection? 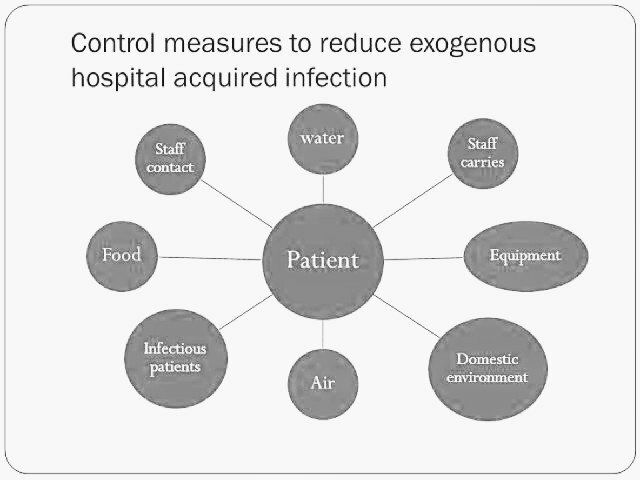 In this article we will discuss about Hospital Acquired Infection. So let’s get started. Also known as Nosocomial Infection is an infection acquired from hospital or other health care facility also referred as health care associated infection (HCAI). These infection can be acquired in hospital, nursing home, Rehabilitation facility etc or other clinical settings, infection can be spread by means of infected patients, bed linen, bed pans, air droplets, staff, contaminated equipments, food, water, sometimes patient’s own body, unsterilized needles or surgical, medical tools etc.